Kakikomi Magical Girls – by Gacha World! Click or scan here to follow the story on Instagram! New chapters updated weekly. Kakikomi Magical Girls at Kawaii Kon 2019! 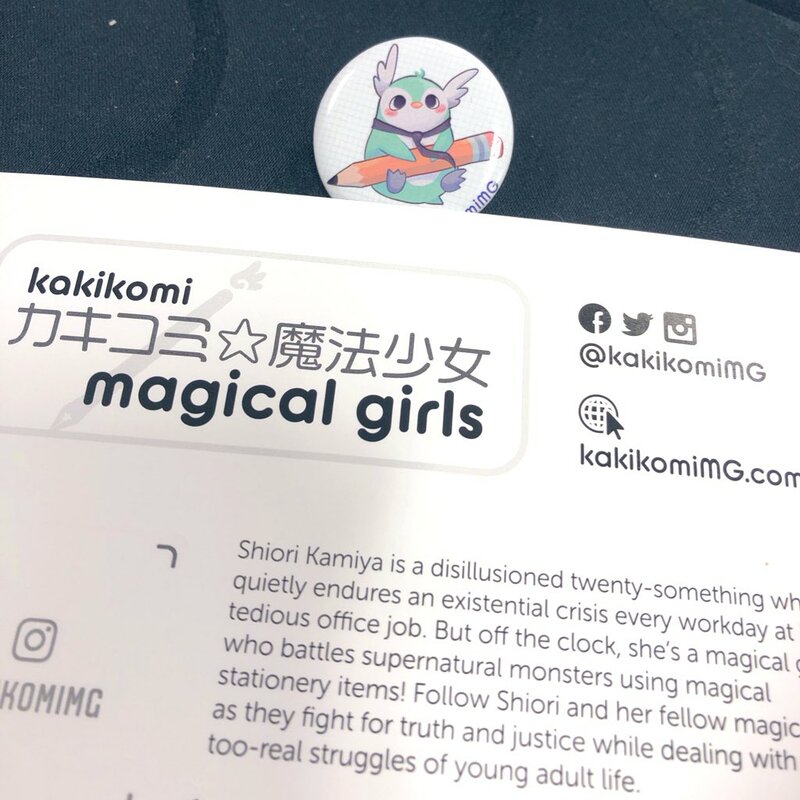 Kakikomi Magical Girls will be at Kawaii Kon 2019! Come visit our booth at Artist Alley for giveaways! A disillusioned twenty-something office worker finds a sense of purpose when she joins a squad of stationery-themed magical girls who battle supernatural monsters while navigating their lives as young adults. 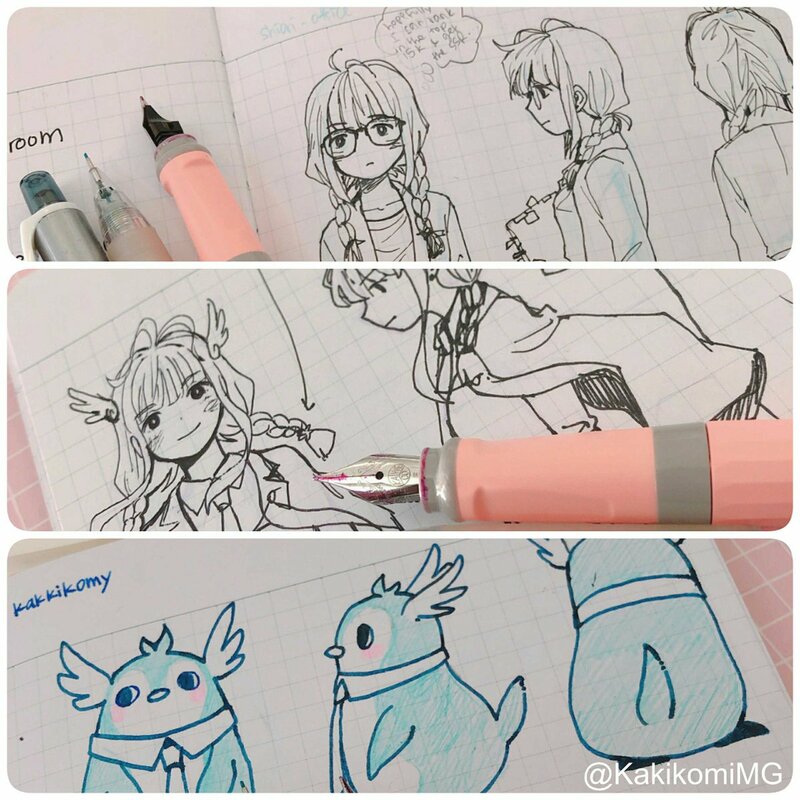 Instagram @kakikomiMG « follow the webmanga here!